We review the bald-headed assassin’s latest retail entry to find out if the joy is worth the bodycount. A previously unannounced Summer Bonus episode of Hitman on 19 July. Here’s what the game journos are saying following some hands-on time with the latest Deus Ex game. MyGaming caught up with Venita Pereira, a top South African game developer currently living and working in the UK. Square Enix has announced that it will endorse a new Fear effect game, which will have its own Kickstarter page soon. The first Kingdom Hearts game for Android and iOS releases this week. A Final Fantasy movie titled Kingsglaive has been announced for 2016, featuring Sean Bean and Aaron Paul. 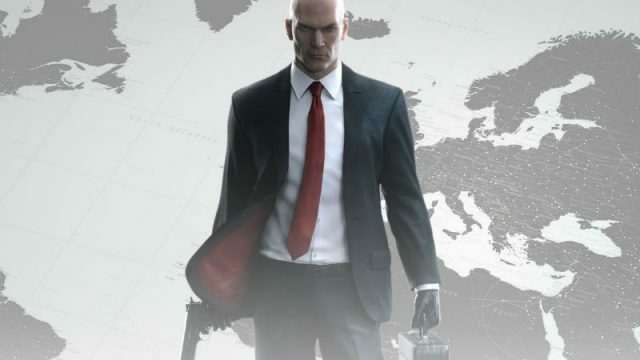 IO Interactive apologises to fans and eases worries over the forthcoming launch of the new Hitman game. After promising that Final Fantasy XV would release this year, having delayed the game on numerous occasions, Square Enix has finally set a date… where they’ll be announcing the release date.